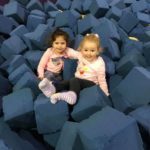 The latest Munchkins in Motion Newsletter for February 2019 is available now. 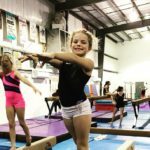 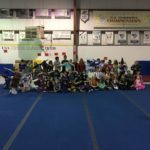 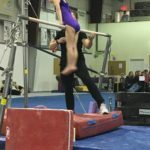 You can read our recap from last month, read Miss Morgan’s bio, and see what we have in store for our little gymnasts with the Weekly Themes and Daily Calendar. 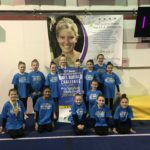 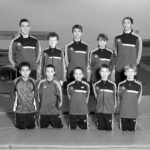 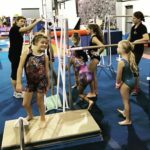 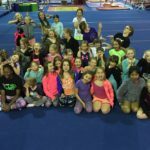 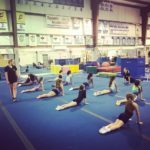 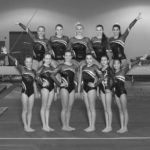 2019 Jacquie Hirsch Memorial Girls Buffalo Challenge Gymnastics MeetNew Adult Open Workout Session is Open!